SS-7051 from Simply Shoes on Vimeo. Ballerina in patent leather with bow and ankle strap; The tip is decorated with glitter inserts. 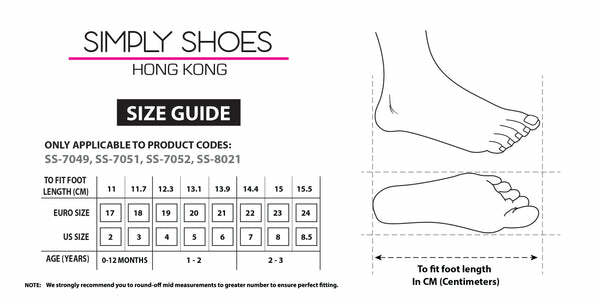 .flexible rubber sole. Rounded toe.